Make A Difference (MAD) Now was founded in 2008 by Theresa Grant. While working in the Silicon Valley, Grant felt a deep calling to give back and make a difference in the world. The calling was so strong, that within a month she sold everything she had and left. Her journey began with helping up to 2,000 children in Zambia, Africa by sending them to government schools, but later discovered that many of the children were not acquiring the knowledge, nor skills they truly needed in order to rise out of poverty. The conditions at the schools were insufficient for learning. Many teachers were underpaid and failed to show up for class. Additionally, the children lacked the resources they needed to get the quality education which they deserved. While helping in Zambia, Grant was contacted by two local women in Tanzania to support the formation of an orphanage which she did. While in Tanzania Grant discovered that the conditions at the government schools were very similar to that of Zambia. Thus, she committed to send the children to locally run private English medium schools. The difference in quality of education was clear. After only one year of sending the children to private schools, Grant was able to see and hear their English and literacy skills improve as well as math and science. At this time she knew her focus should change from quantity to quality. Upending the status quo of accepting a large number of children but only providing the basic necessities, MAD seeks to concentrate resources on a smaller number of children with quality care. 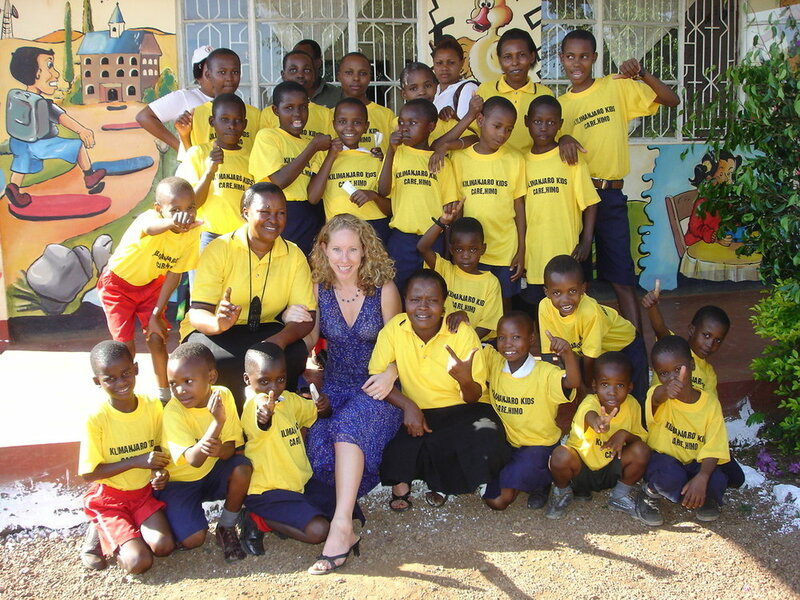 Since it’s inception in 2008, MAD has developed a unique model of care, which is enabling vulnerable children in developing nations get the chance to not only rise out of poverty, but also become leaders within their nations that have the value of giving back.